Peach State Roofing Inc, a national commercial roofing contractor head-quartered out of Lawrenceville, Georgia is seeking applicants for the position of Marketing Administrator in its Sales and Marketing Department. This position is to be filled at our corporate office location. 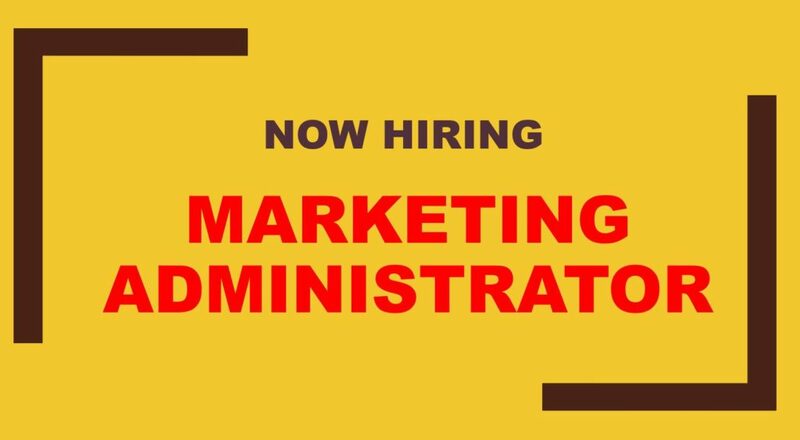 This position is responsible for planning and execution of direct mail and email marketing campaigns as well as handling and developing social media outlets for Peach State Roofing. Experience with Microsoft programs such as Word, Excel, PowerPoint, etc. as well as social media channels such as Facebook, Twitter, LinkedIn, Google+, and YouTube is required to fulfill this position successfully. Dress code for the office is business casual and people/speaking skills are a plus as some telemarketing skills will be required. General administration and organization skills are key as well. Lining up display events such as tradeshows and sponsorship opportunities will be possible needed. Peach State Roofing is seeking a candidate who is a “self-starter” and motivated to operate a successful marketing department. Any applicants who are interest in this position should email their resumes to ( ssteffey@peachstateinc.com ). Any additional references is always appreciated and noted. Peach State Roofing is a commercial roofing contractor which specializes in single-ply roof systems such as TPO, EPDM, and PVC. Major manufacturer’s supported by Peach State Roofing are Carlisle, Johns Manville, Firestone, Fibertite, Sarnafil, and Versico. While being an “elite” installer on many of the manufacturer’s top contractor awards lists, PSR is always striving to improve in its quality, support, and customer service. It is a 28 year old company founded out of the Atlanta, Georgia area and has grown to 16 offices through out the United States. Office location/markets other than the Atlanta, GA location are Charlotte NC / Raleigh NC / Baltimore MD / Nashville TN / Cincinnati OH / Chicago IL / Birmingham AL / Pensacola FL / Orlando FL / Tampa FL / Ft Lauderdale FL / Dallas TX / Houston TX / Los Angeles CA / Sacramento CA. Each Peach State Roofing office is staffed with an operations and sales staff as well as membrane, metal and repair service crews. With plans for continued growth nationally, Peach State Roofing ultimately is seeking potential team members who are looking to invest in themselves and the construction industry where they can build a career for years to come. Please consider applying for a career opportunity today!